Ericsson continues its partnership with SoftBank Corp. with the addition of joint field trials of 5G technology in Tokyo. Softbank, one of Japan’s leading mobile operators, will participate in the development of 5G use cases and deployment, and evaluate the performance of 5G technology components. The two companies will collaborate on 5G research projects that will reportedly demonstrate ultra-high bit rates and ultra-low latency by using various frequency bands. “As the industries are undergoing rapid transformation, 5G will be an integral component of this movement toward the Networked Society,” said Yossi Cohen, President and Representative Director of Ericsson Japan. Ericsson believes 5G will evolve the entire future communication eco-system, including mobile access. These latest 5G test network initiatives focus on the interactions between mobile devices and the radio access network, in both indoor and outdoor scenarios. Hideyuki Tsukuda, Senior Vice President of SoftBank, is looking “forward to working with” Ericcson on testing the potential of 5G technologies. 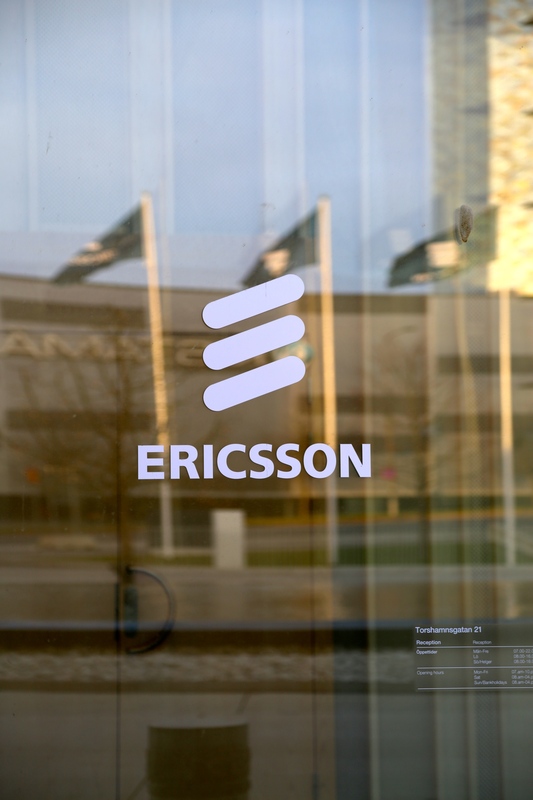 Ericsson have already succeeded in achieving bitrates of over 5 Gbps in live, over-the-air demonstrations of the company’s pre-standard 5G network technology. The network manufacturer has developed advanced antenna technologies with wider bandwidths, higher frequencies and shorter transmission time intervals, as well as radio base stations built with baseband units and radio units developed specifically for the 5G trials. Industry research is still ongoing and commercial 5G deployments are not expected until closer to 2020. Launch 3 Telecom is a distributor of network equipment from manufacturers such as Ericsson and Nokia. For more information about our products and services, please contact us at 877-878-9134 or email sales@launch3.net.